I hope you do well. I was thinking to write a note, a simple one, to conclude what we have worked on in the class. I was thinking that the effort of practicing architecture needs many hours, much time. I believe there are arguably nobody knows on how much the time that is needed to practice design. I think that is one question we might need to ask our self as designer. How much is needed? Grumpy architect will say I work too much in architecture, its unfriendly profession, waste too much time. Positive architect will say I still have many things to learn. I wish that we have more than 24 hours in a day, I wish more, hunger for more learning, more thinking, more for thoughtful action. So I never say that this class as working drawing class only. I would say its thinking drawing – working drawing class. The reason is simple because it involves the understanding of knowledge to build architecture, Knowledge of creating space. I think that we can’t draw one working drawing if we don’t know how to draw, part of it about knowing what you want to draw. It’s about knowledge of understanding the earth, the universe, the universal law to the most detail part of the constructions. The word thinking taught us about our body of knowledge, the knowledge to make a good space. 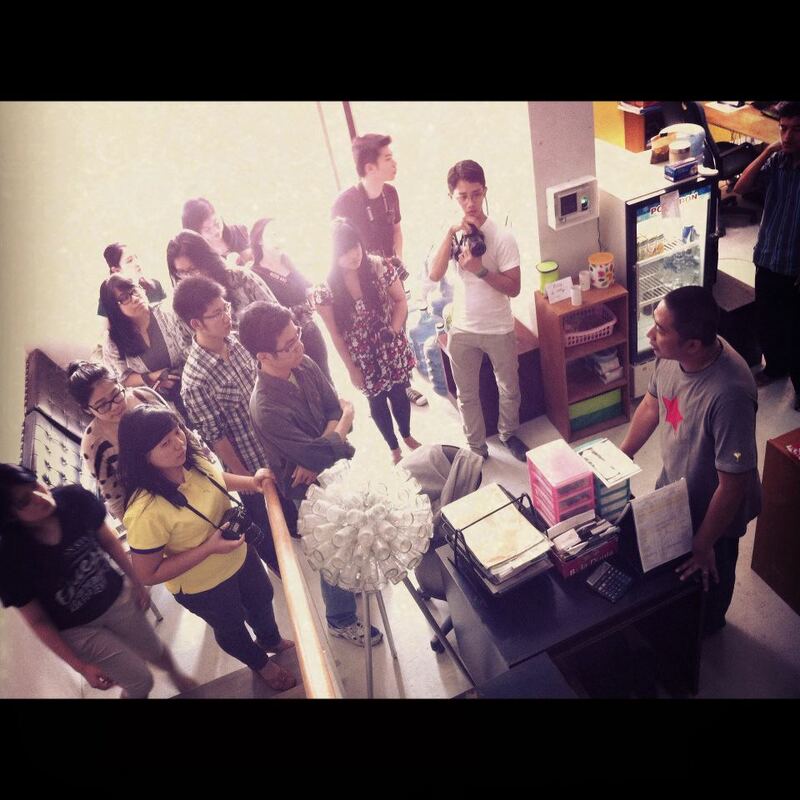 So far we have gone to several built design which was designed by architects, built by builder. We have learnt how to draw one design which was pushed harder not only pragmatic intention but a design that is responding to express the beauty of constructions, the beauty of the material, the beauty of the honesty of covering the structure, the property of the material .To invent the art of building, you need to master the knowledge, the knowledge of the materials, the beauty of it, even higher knowledge that is the beauty of the space which is limitless for architect. 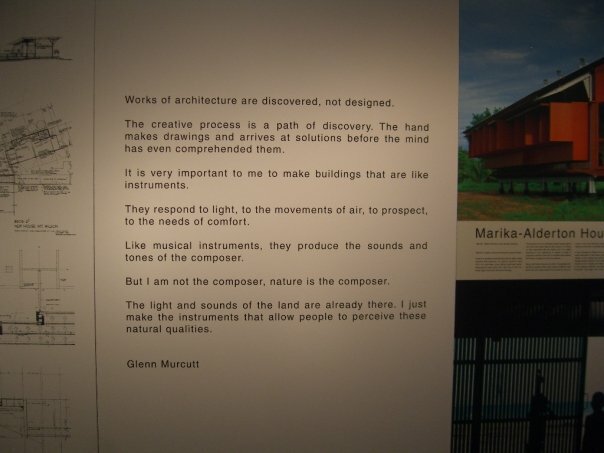 he is Glenn Murcutt, I think it is indeed true in the experience of practicing architecture. The architect’s hand need to be trained from the very beginning. That’s why some of the task given every week during the class drove your hand drawing skill. 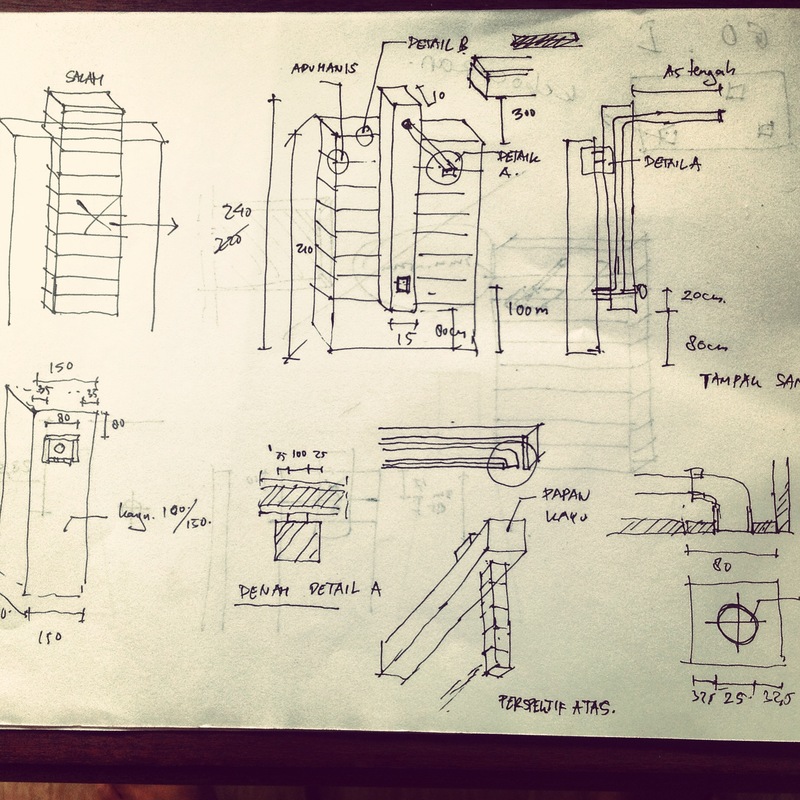 I hope what you all learn hopefully can help the understanding the thinking behind the drawing, one tool that is a bridge between our design thinking to the builders. I think it’s not easy in one stage to understand the fingerprints of finishing materials, about the tectonics the construction of the materials, about the economic logic behind using the material, about defining how to use materials gently. It’s one fulfilling experience for architects. Learning from the past and creating the future are both knowledge we have to master. The process itself is not easy but training your hand, your knowledge and your mind has been always my concern. 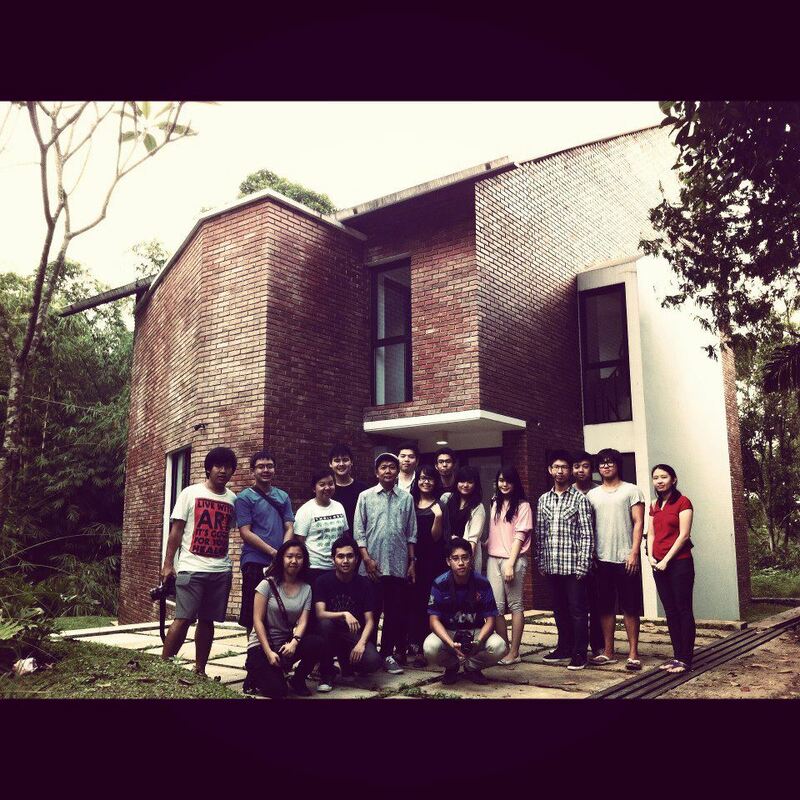 I must say congratulations for staying in the class to the willingness to open your architect’s eyes. The eyes of the willingness for opening new idea, like what Bjarke Ingels wrote “YES is more”. I do believe there is one culture above all of the design culture, the culture of creating passion inside us as an architect. You need to train this as it will show in your character, later on it will help shaping your chemistry with your client and your peers. To the people in the class, thank you for the exploration that you showed, I do hope that you had such great learning curve, like what I had in class with you.